The Machine Pitch Division is for boys and girls 7-8 years old. Player development is continued, focusing on fielding through proper positioning and decision making. The pitching machine offers a consistent pitch placement and speed for players to learn the proper technique of hitting. Rosters may be comprised of between 11 and 13 players. The diamond used is a 60-foot diamond and the pitching distance is 46 feet. Parents are strongly encouraged to become involved in this introduction level of Little League. 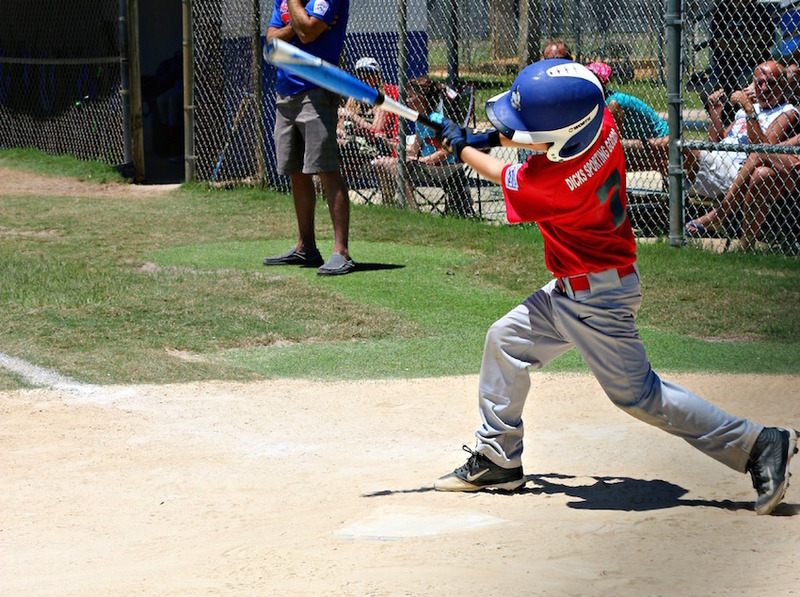 After completing a Little League volunteer application and passing a required national background check, parents may become involved in practices, and be eligible as coaches, managers, local league board members and other volunteer positions within Jacksonville Beach Baseball Association.